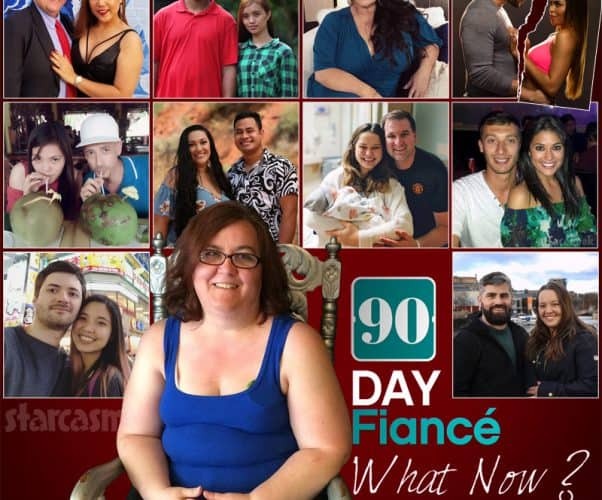 90 Day Fiance Season 5 couple Annie and David Toborowsky appeared on The Tomorrow Show With Keven Undergaro earlier this week, and David shared his less-than-favorable opinion of Season 6 star Colt Johnson. 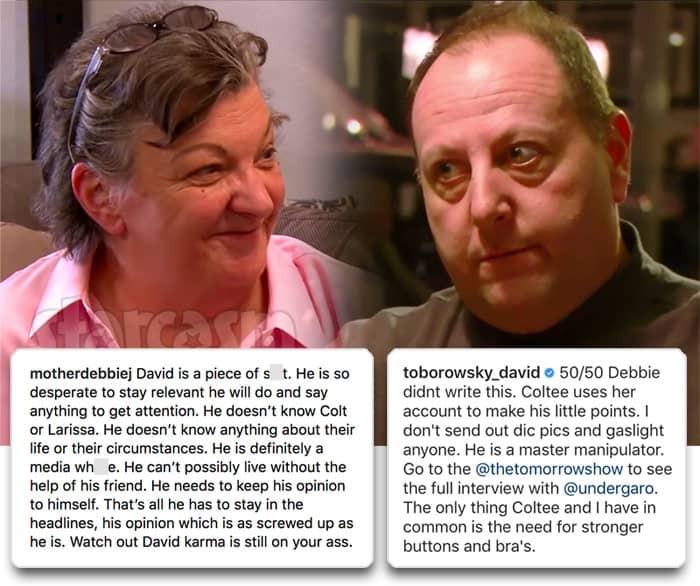 David's comments found their way to the ears of Colt's mom Debbie, and she WENT OFF! 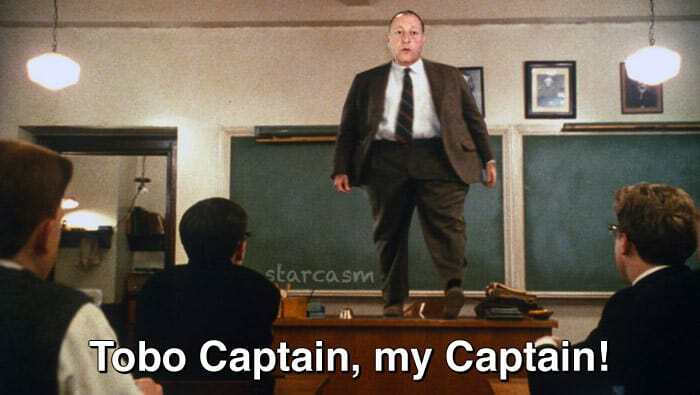 Things just escalated from there. 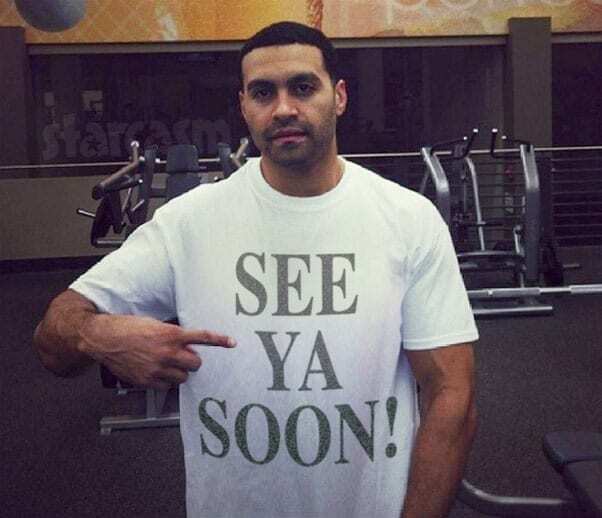 Keep reading for a full recap and watch the interview with David and Annie that started it all. 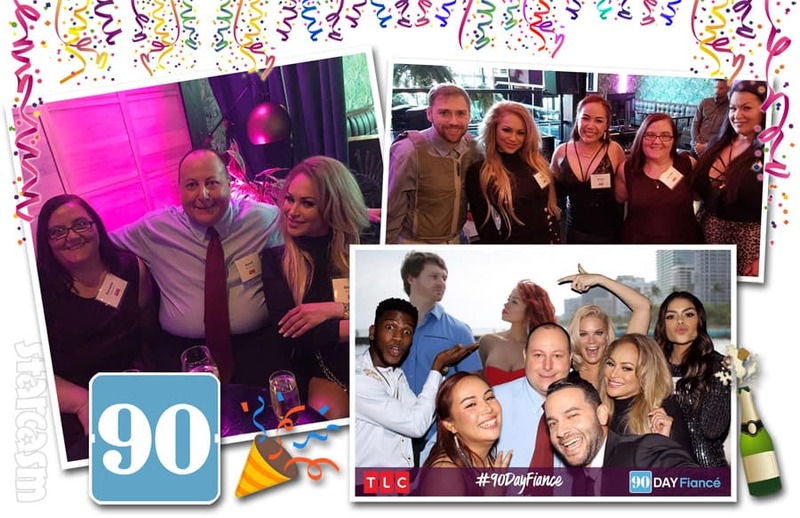 We have some great news for 90 Day Fiance: Happily Ever after fan favorite couple Annie and David Toborowsky as it appears as though David has found himself a real job -- as a college professor! 90 Day Fiance: Happily Ever After star David Toborowsky has had difficulty finding employment after returning to the US, due in part to the fact that he doesn't feel that the jobs he has been offered are worthy of someone with a Master's Degree. David's best friend Chris Thieneman reportedly went so far as to offer David the job of managing his new Fort Knocker's restaurant, but once again, David turned it down. 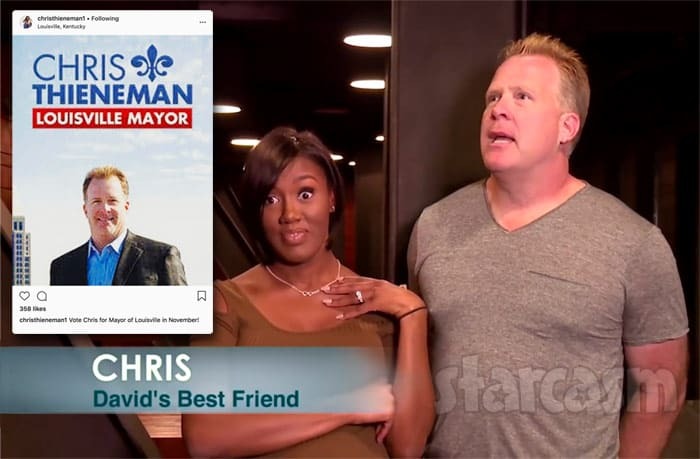 Chris now seems to be going the extra extra mile for his BFF by attempting to create a position for David in the Louisville Mayor's office -- by running for Mayor himself! 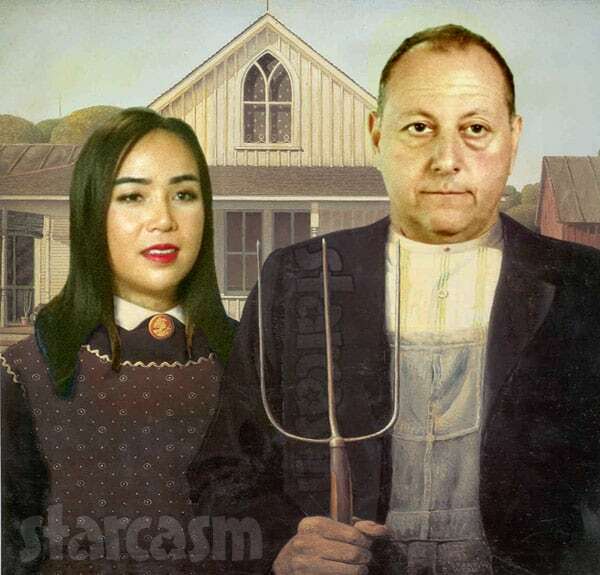 90 DAY FIANCE David and Annie move out of the firehouse, eyeing return to Thailand or China? 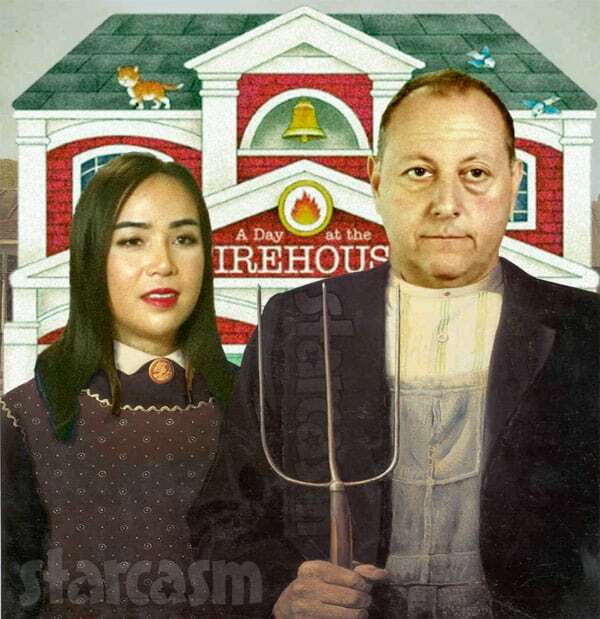 90 Day Fiance: Happily Ever After couple Annie and David Toborowsky hve neever been too fond of their converted firehouse apartment, especially after David's best bud and property owner Chris Thieneman began asking that David and Annie actually pay rent! But, the couple's days living the firehouse life may be over as the duo have reportedly moved to another apartment -- also owned by Chris. HAPPILY EVER AFTER Are David and Annie still in the US, or did they go back to Thailand? 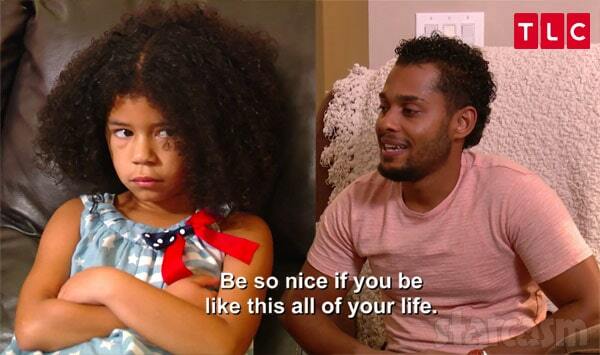 We are only 2 days away from the return of 90 Day Fiance: Happily Ever After, and the generous peeps at TLC have provided some dramappetizers to tide fans over until Sunday night's premiere in the form of two extended preview video clips!